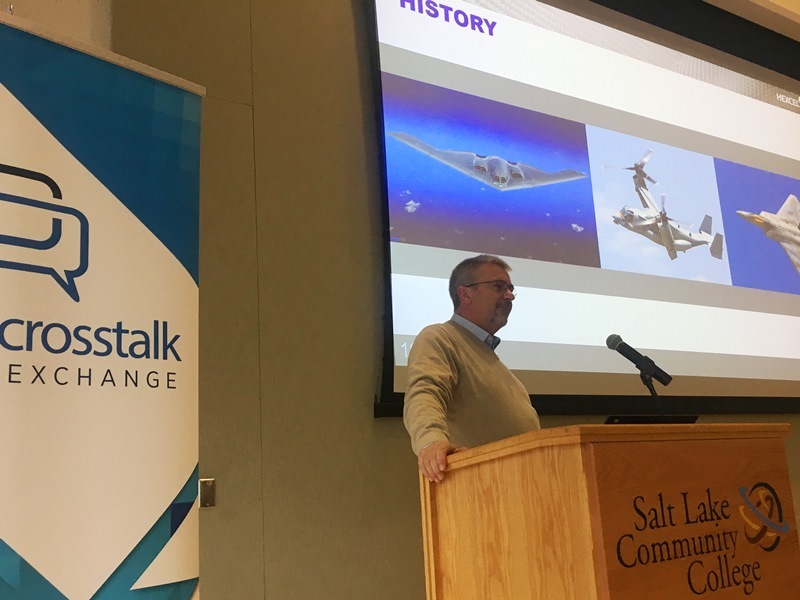 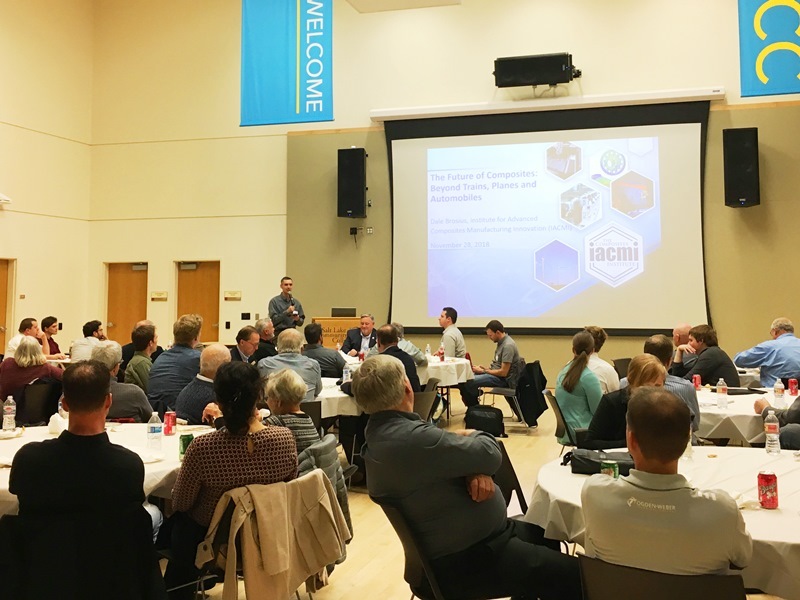 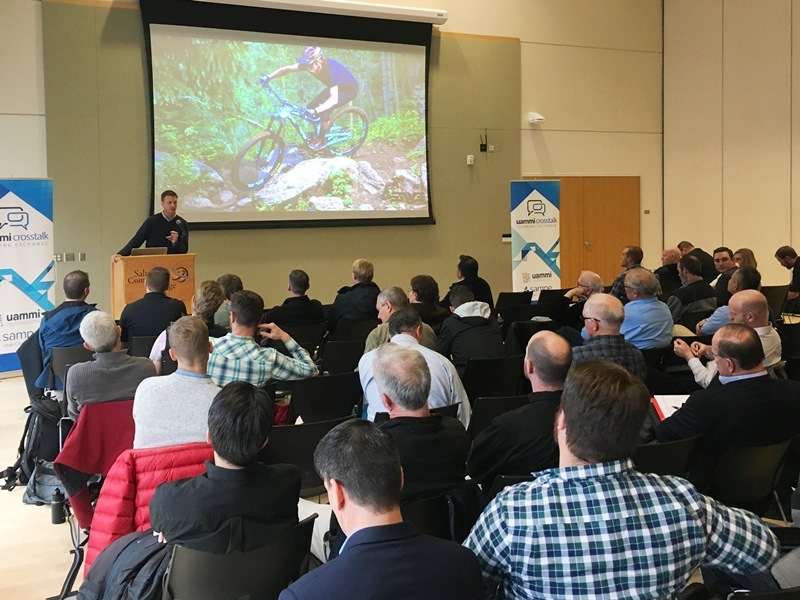 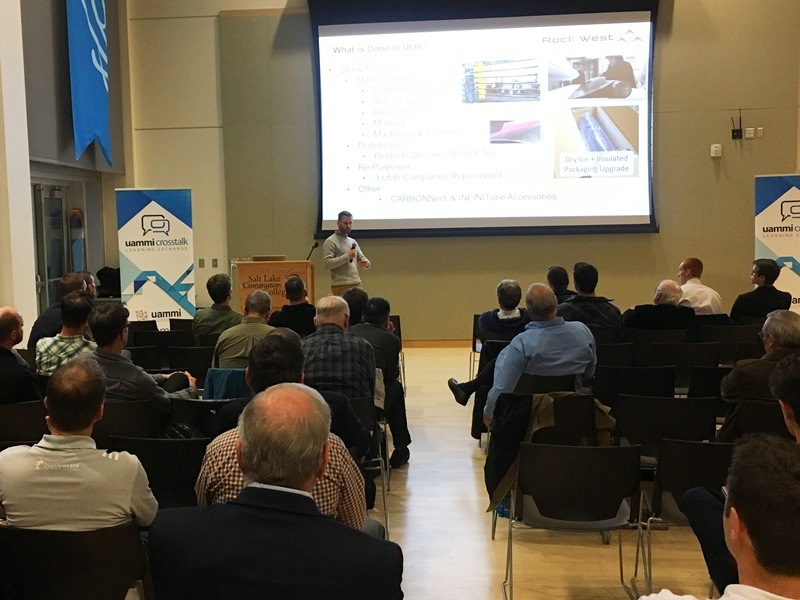 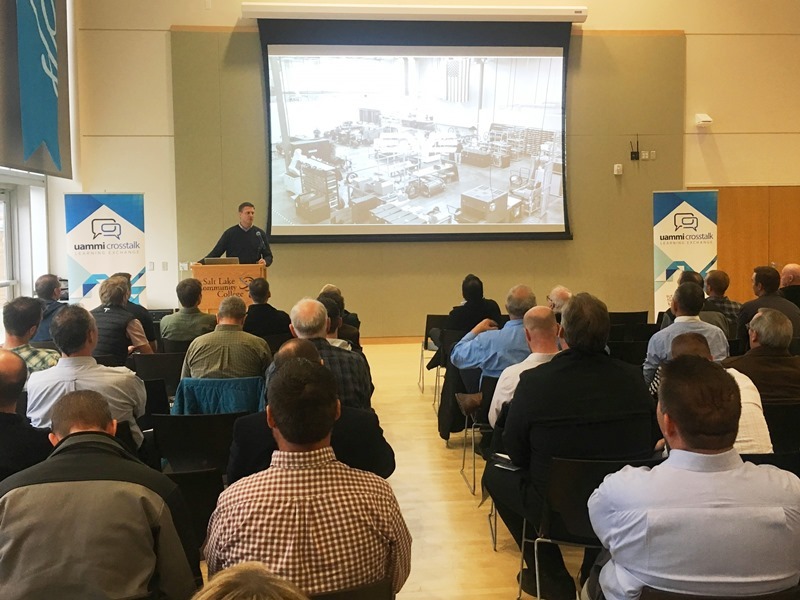 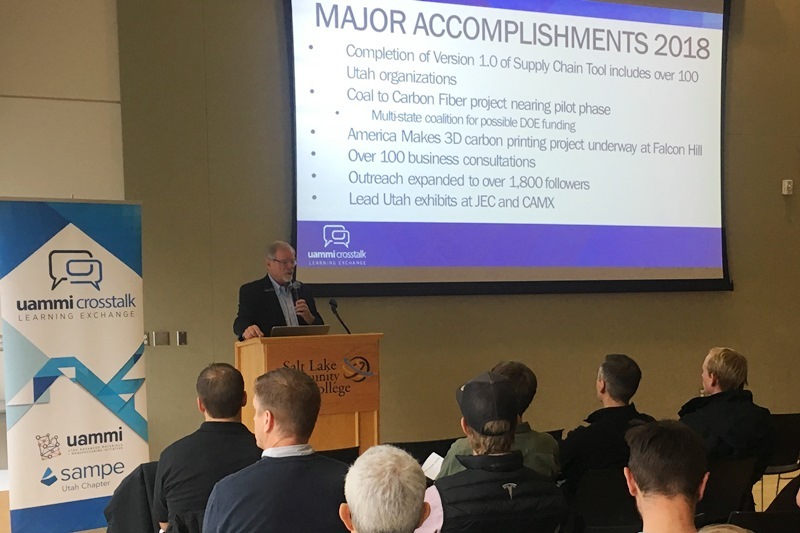 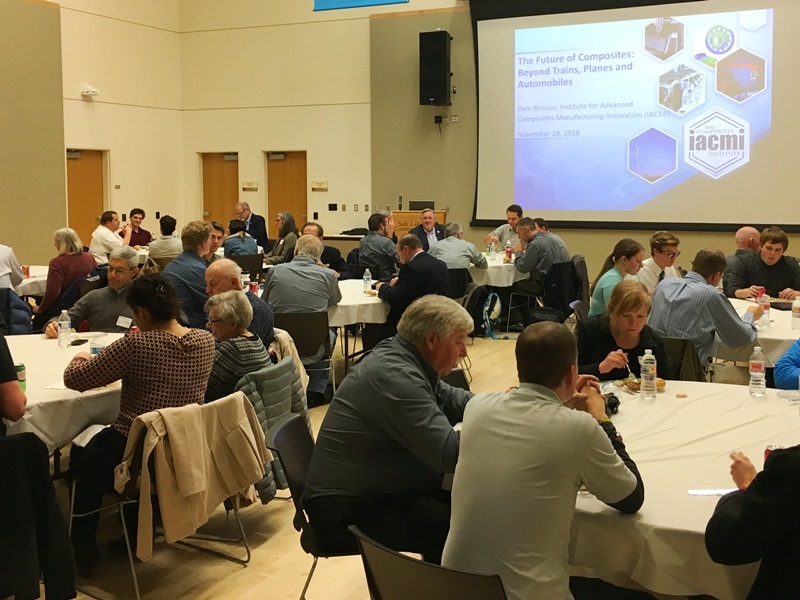 The November 2018 UAMMI CrossTalk event was a free half-day learning exchange event where industry experts shared their latest research and trends in advanced materials and manufacturing. 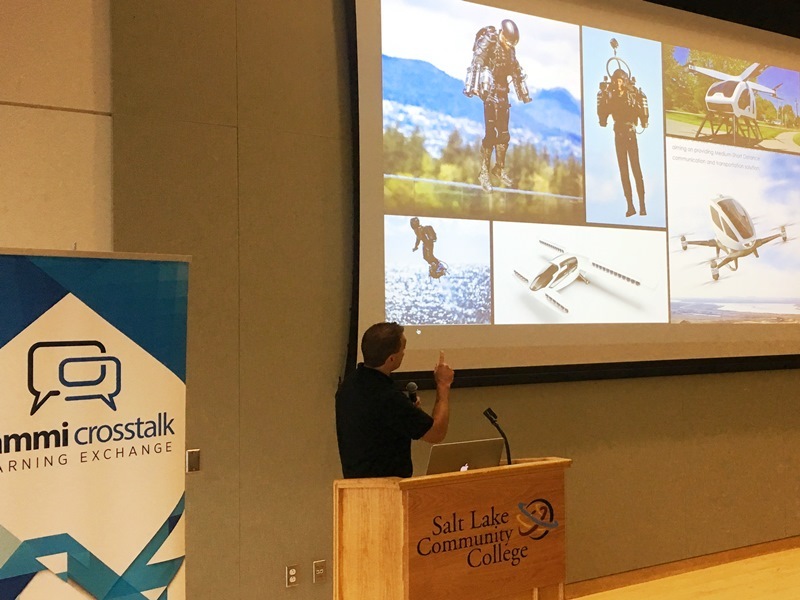 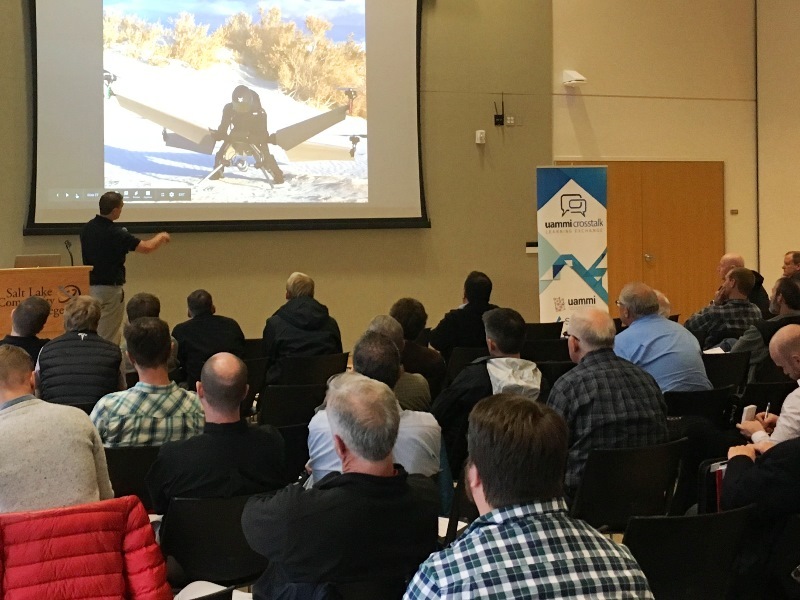 It was held on November 28th in Salt Lake City and consisted of expert presentations, discussions, and networking breaks. 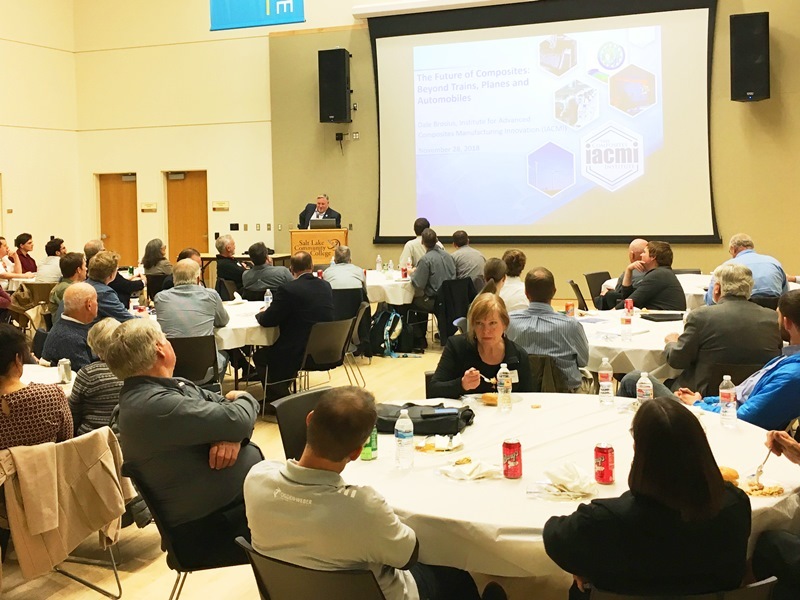 110+ attendees from industry, government, service providers and higher education.